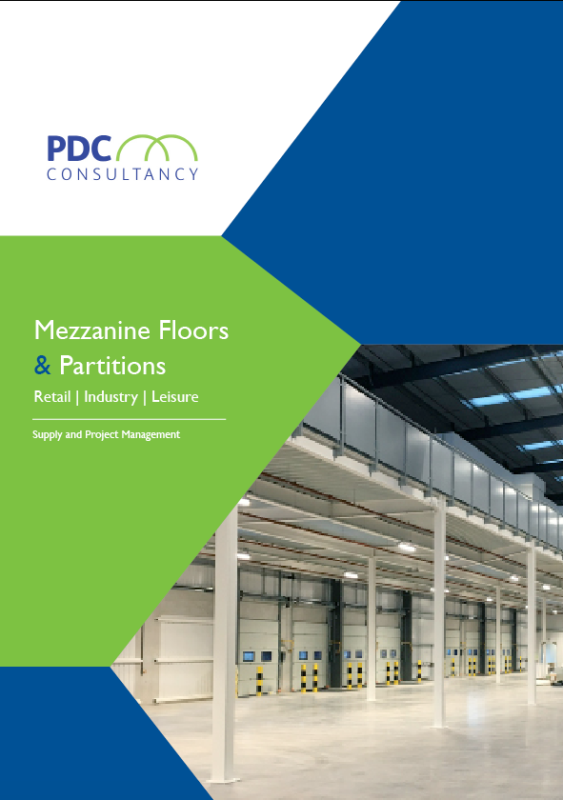 A mezzanine floor is made up of several components with each element playing a crucial role in the functionality, structural integrity and also safety of the raised platform. Each part of a mezzanine floor will be constructed to meet customer requirements and will also conform to all relevant building regulations. It is important to fit the correct components so that your building control officer can sign off the project before use. 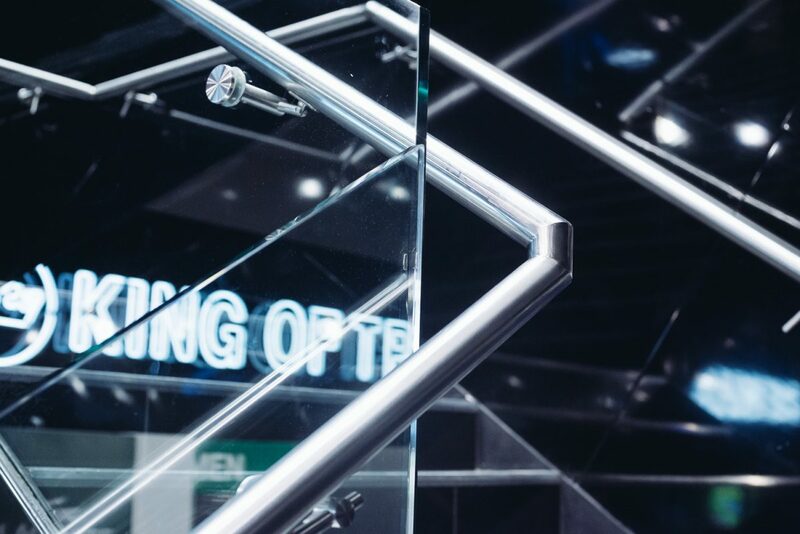 Our experience of design means that we can advise you on what mezzanine floor components are applicable, giving you peace of mind that your project is fit for purpose and safe. Here at PDC were are able to offer a full service from design through to sign off. Typically a Mezzanine floor is made up of the following structural components. Base Plates – Generally raw bolted to a concrete base to ensures strong foundations. When installed in industrial environments it is often necessary to fit base plate protectors. Columns – Vertical steel supports connected to the mezzanine baseplates, the spacing of each column can be designed to suit accessibility under the platform. For example you may need wider aisles for forklift access, or pedestrian only with light racking. Main Joists – Form the span across the platform, the size of these joists is calculated per the loading requirements. 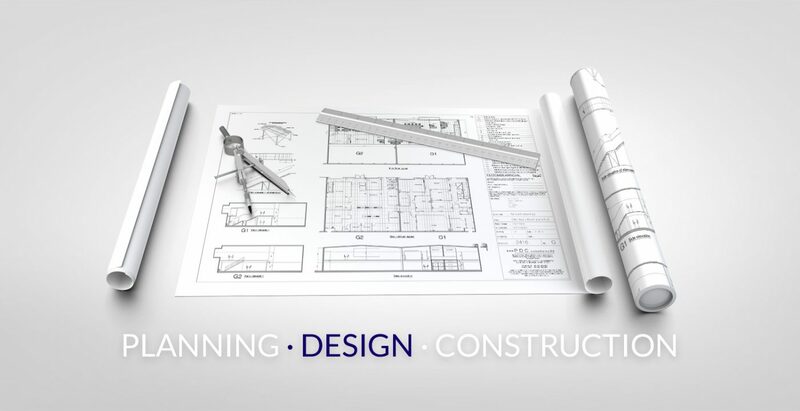 All structural calculations are unique to your project and our design team would be happy to advise you. Secondary Joists – Fitted to secure make the main joists rigid preventing twist or movement. Decking – Depending on usage and loading the mezzanine decking could be made up of moisture resistant particle board or for stronger installations steel grating may be used. Decorative floor coverings can also be applied. 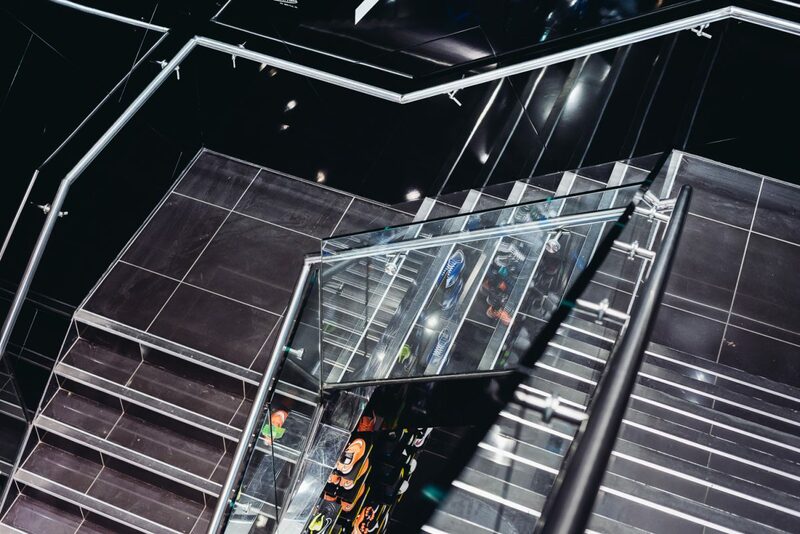 Staircase – All staircases must confirm to part K building regulations, in some cases a fire protected second means of escape will be required. Accessories – Other functional accessories such as pallet gates can also be fitted as required.